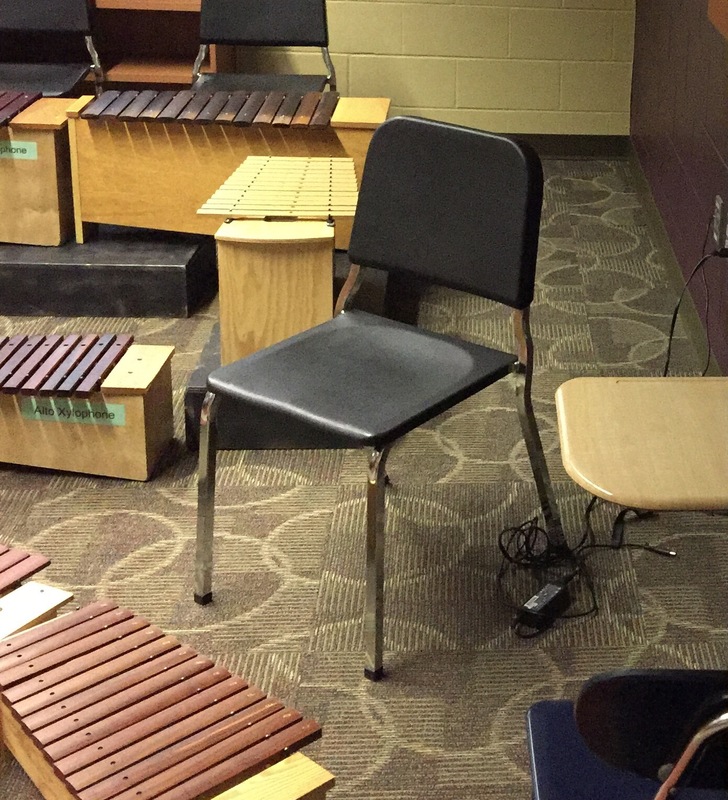 In my previous post, I talked about various resources for funding your music classroom. Once you have funds, it's important to know how to spend them. These are only my opinions, but they are backed up by years of experience and trial and error in several different schools. Since our money often comes in small lumps each year, it's important to plan out what to buy now, and what to buy later. If you suddenly receive a large sum from a donor, think about one-time purchases (like a bass xylophone) that are too large for your regular budget. If you only have a small amount to spend, consider what you can still purchase of value (e.g., mallets, glockenspiel, small percussion, books). When I'm exploring rhythm with students, it's wonderful to have a set of hand drums, so everyone can learn the same technique and play together. Similarly, for melodic exploration, nothing beats a full set of barred percussion. Back to rule #1, remember that building a class set of instruments takes time. If you can buy 1-2 instruments every year, you are making progress. One idea I didn't mention in the previous post was to borrow instruments, use them in performance, and then ask for money to help purchase them! Pretuned hand drums - Look for a set of stackable drums of various sizes. Make sure the larger ones aren't too heavy for your students. Barred Percussion - Xylophones with rosewood bars are the gold standard. There are some high quality fiberglass bars that sound almost identical. Metallophones are beautiful in small numbers, but overwhelming if too many. Glockenspiels are excellent for a high end. Look for balance between voices. Recorders - You need at least a full grade set, or find out if students can purchase their own. Make sure they don't buy the very cheapest!!! Also, there are baroque and renaissance models, with different strengths and weaknesses. I like the ease with which students can play low notes on a renaissance recorder. Ukuleles - For older students, the ukulele is a very versatile chordal instrument that fits kids hands and sounds good with their voices. The axiom "you get what you pay for" is very true for musical instruments. With limited budgets, we're always searching for a deal, but make sure you have the opportunity to play anything you plan to buy. Come to the AOSA conference or a state convention, and visit the exhibitors. Ask questions of veteran teachers, what they like and don't like. (If you want my personal brand preferences, message me). With all of the books and software I've written, the goal has always been to make my job as a music teacher easier, and to save time from boring tasks while making more time for playful, hands-on learning. Be wary of materials that do the opposite - entertain students passively while taking up class time. Our children are surrounded by digital entertainment every day, they need more from us. We need to maximize creative skill-based activities in the limited time we have. Yet there are certainly requirements in music education that technology can help with. Getting an accurate and documented assessment of student skills, for example. I can take time to pull out my gradebook and hear every single child clap a rhythm, or I can use a tool like Unison.School's rhythm assessment to test an entire class in 5 minutes, and be able to pull up their scores anytime.